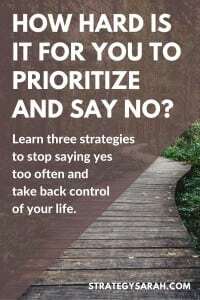 How hard is it for you to say no? I am really good at saying yes. I’m learning how to say no. There are so many interesting and fun things out there to do – not to mention all the things that I feel obligated to do – that I end up saying yes to more than I have hours in the day for. This last month, I made the hard choice to say no to a project I had initially said yes to. I still think it’s an idea that has a ton of potential and would be a lot of fun to work on. But the reality is that in order to spend time on that, I would have to take away time from other activities and projects that are more important to me. I spent the month prior trying to fit it in to my mix, and it just didn’t work. I have a tendency to either massively overthink things (and therefore never get started) or to impulsively start something without fully thinking it through. The downside to this is that I either end up living with all the “what ifs” and forget to just enjoy the time that is, or end up in over my head before I realize what I’ve even gotten myself into. Not that planning ahead isn’t a good thing – it’s a great thing. But there are enough unknowns that sometimes even a really good idea should be set aside for a later time. (I’m also pretty sure this is a lesson that I re-learn every six months…one of these years I’ll really get it. ). Know what your priorities are – and therefore, what they aren’t. Realistically assess your time – are there areas you’re managing your time poorly or is there really not enough time in the day? Remember: Managing your time well doesn’t mean that every minute is scheduled with activity. Managing your time well means including time to rest, recharge and focus on the soft skills of life. Not feel a need to be a people pleaser. Many people don’t struggle with this in the slightest. For others, it’s the struggle of a lifetime. Personally, I find that it depends entirely on the topic at hand – but that I tend to lean toward the people pleasing aspect. I have continued doing things long after they were unhealthy for myself, my family and my priorities simply because I didn’t want to disappoint someone. My no’s mean that my current life looks very simple. 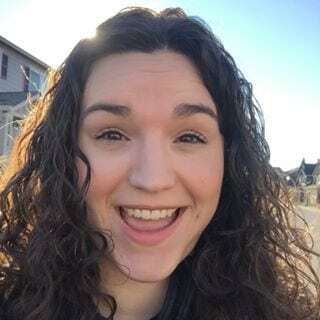 I’ve got a full-time job, husband and two small children, this blog, church and our church small group, and that’s about it. 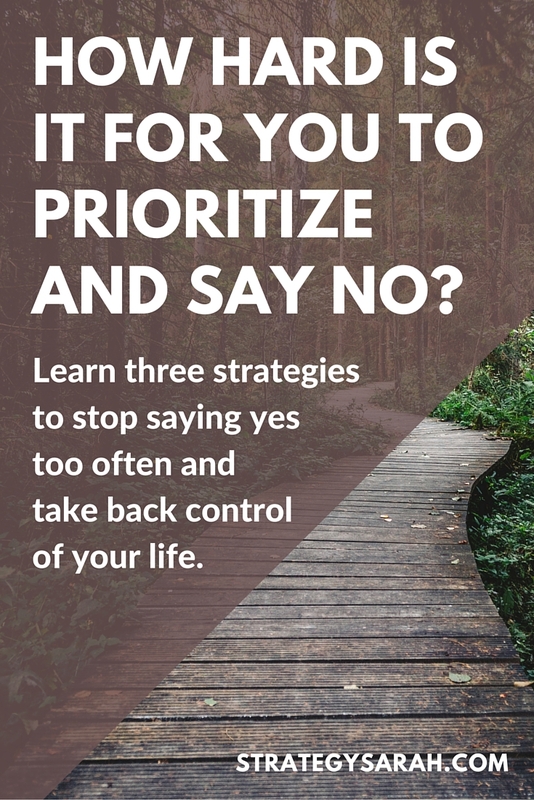 Do you struggle with saying yes too much? What has that looked like in your life? Is there something you can decide to say no to today or in the near future?